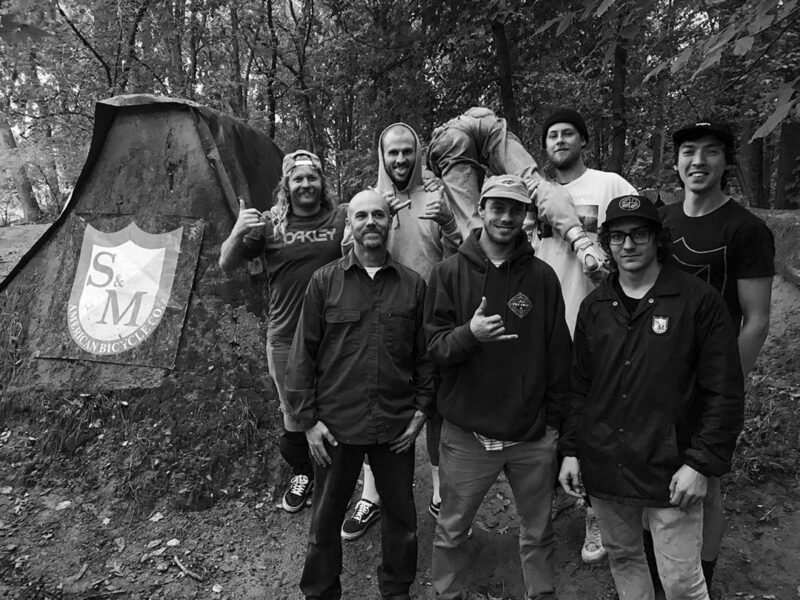 RideBMX Posted an Article on the Skeletons & Muscles Tour with Mike Hoder, Hobie Doan, Craig Passero, Clint Reynolds, Mike “Hucker” Clark & Charlie Crumlish. Lots of great photos & stories. Check it!